All Diesel Tuning Systems supplied by DPU contain DIGITAL technology and are fully adjustable. 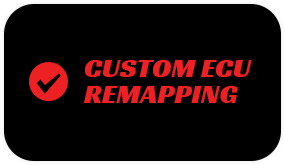 High performance processors are used that facilitate detailed real-time scanning of the ignition maps without influencing the internal protection function. On the average vehicle an Increase of up to 40-60% in power and torque and up to a 20% improvement in fuel economy is achievable as well as a reduction in CO2 emissions helping you to save money and reduce your carbon footprint. We only use OE (Original Equipment) connectors which enable easy fitting in minutes and can be removed at any time. Once the system is removed your vehicle's engine is automatically reverted to factory settings and there are no traces left behind. It's as if the system was never there. 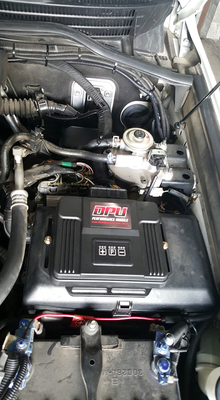 DPU Module's can be re-programmed to fit many other applications when you change your current car or upgrade.